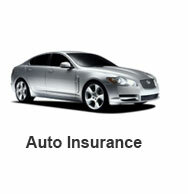 Let us do the research using our vast group of carriers.  Click on a button below, and we’ll send you competitive quotes. 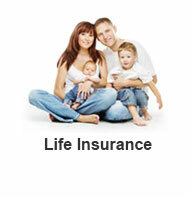 Comprehensive insurance policies at affordable rates. Request a quote below or call us at (760) 749-2383. Deselect the box if you are real. 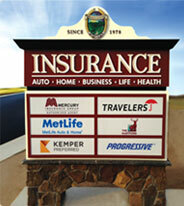 Welcome to Valley Center’s Most Trusted Independent Insurance Agency Since 1978. Pauma/Valley Insurance Agency Inc. (PVI) is accredited by the Better Business Bureau (BBB) and has received an A+ rating. This distinguished designation is awarded to businesses that epitomize the BBB Code of Business Practices by demonstrating ethical behavior in all aspects of its operation, thus building and enhancing customer trust and satisfaction. 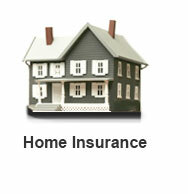 PVI gratefully acknowledges the support of our customers in achieving this success! 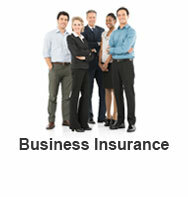 "Thanks for taking care of all of my insurance needs. You were constantly on top of it, making sure I received the best bang for my buck. It takes insurance agents like yourself to help keep the insurance rates as low as possible and also keep the necessary coverage. Great job!" We’re proudly located in Valley Center! 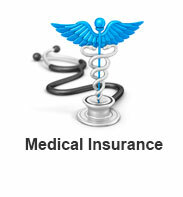 Pauma / Valley Insurance Agency, Inc. The PVI Standard, Always a Cut Above.